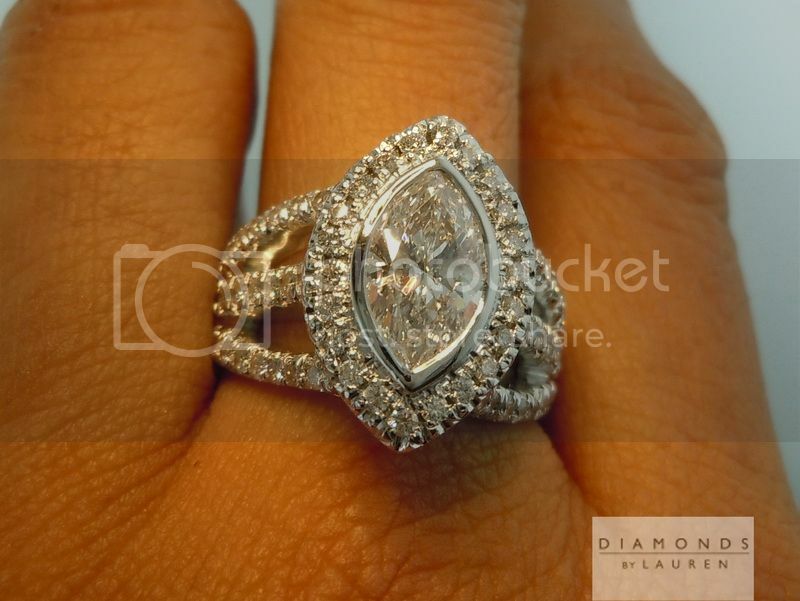 Here is a beautiful Marquise that came in as a trade up. 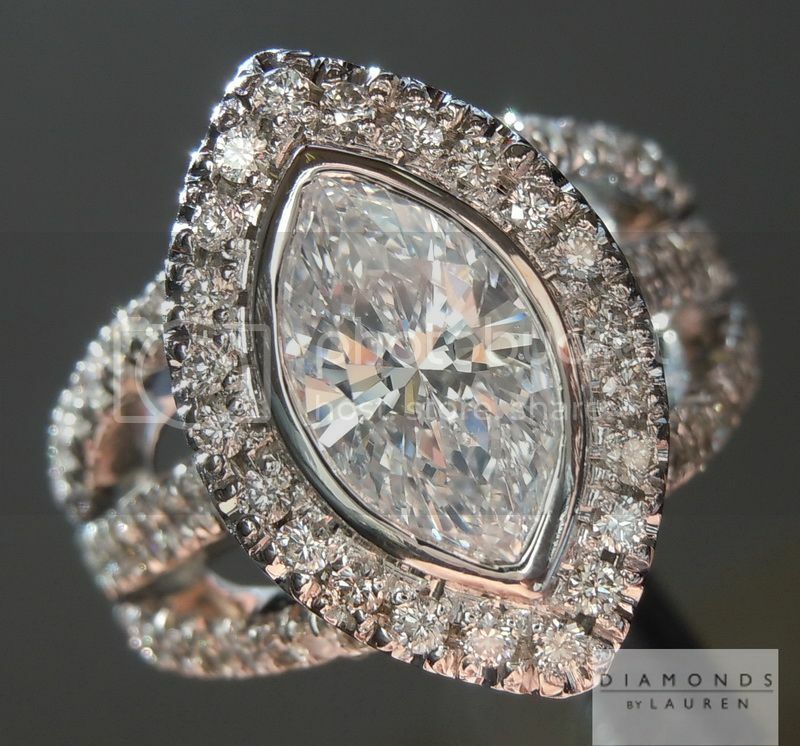 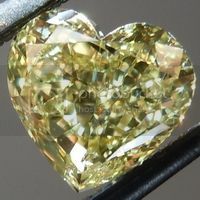 It has an amazing shape for marquise lovers. 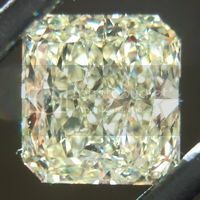 You cannot get any whiter than D - amazing color here. 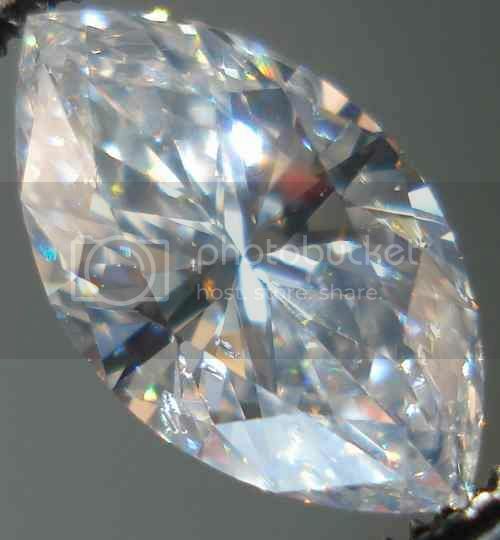 In terms of the SI2 clarity - I have taken high res close ups of it. 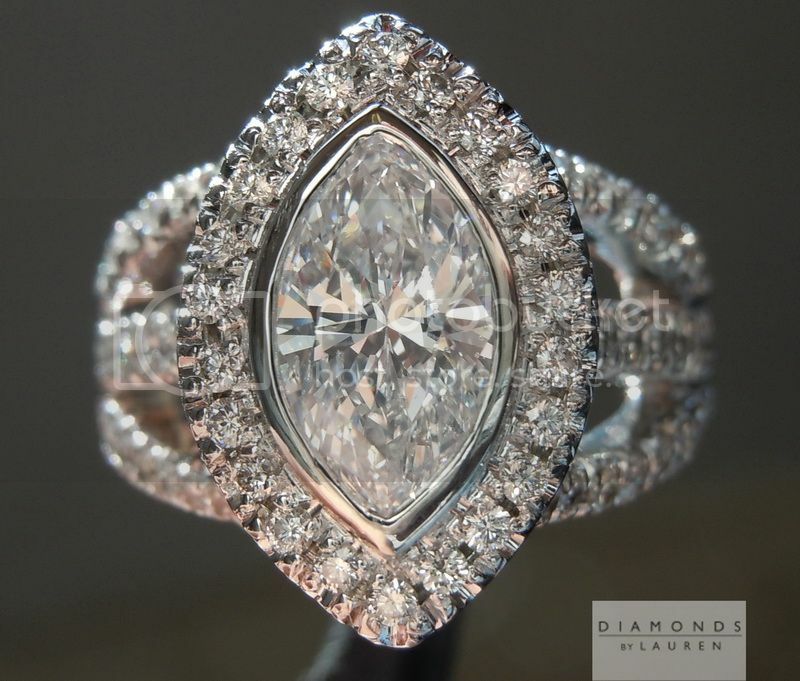 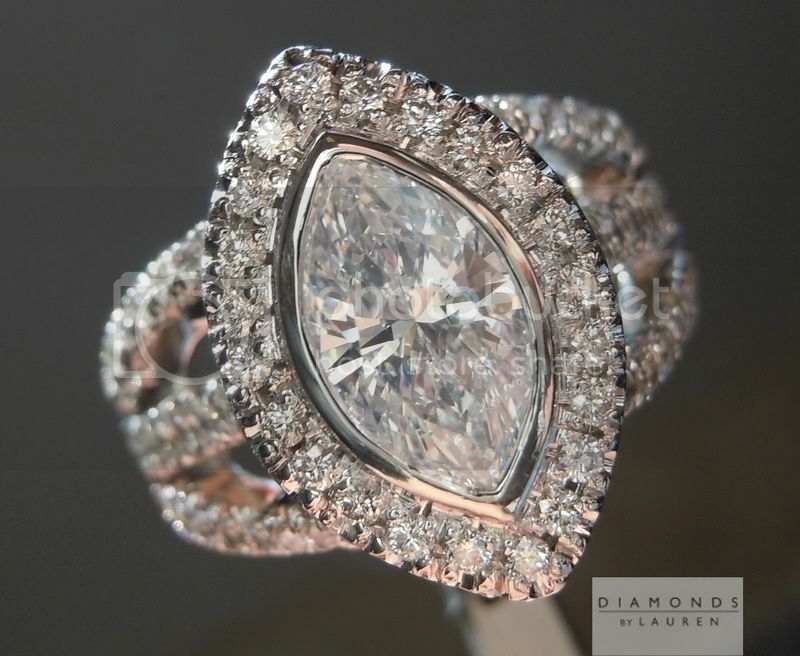 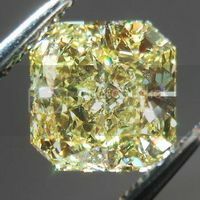 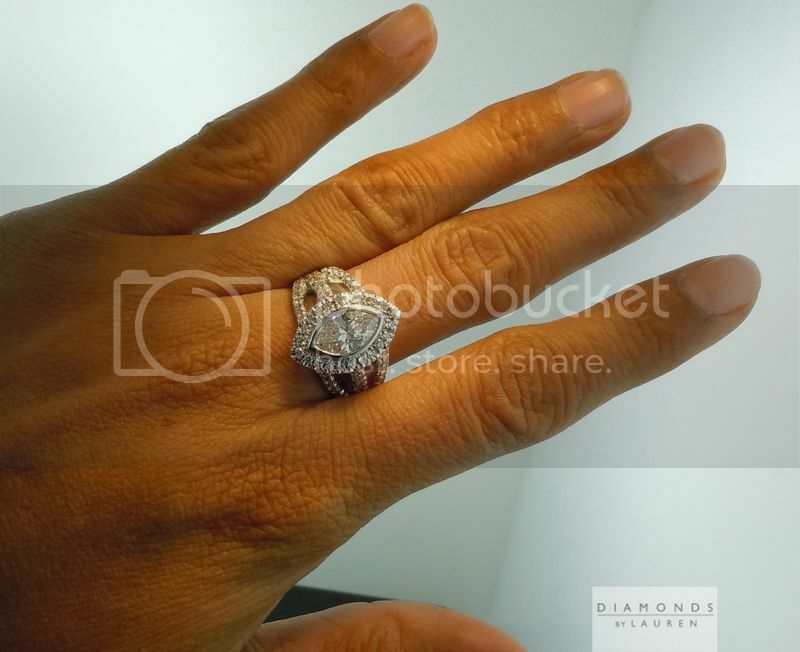 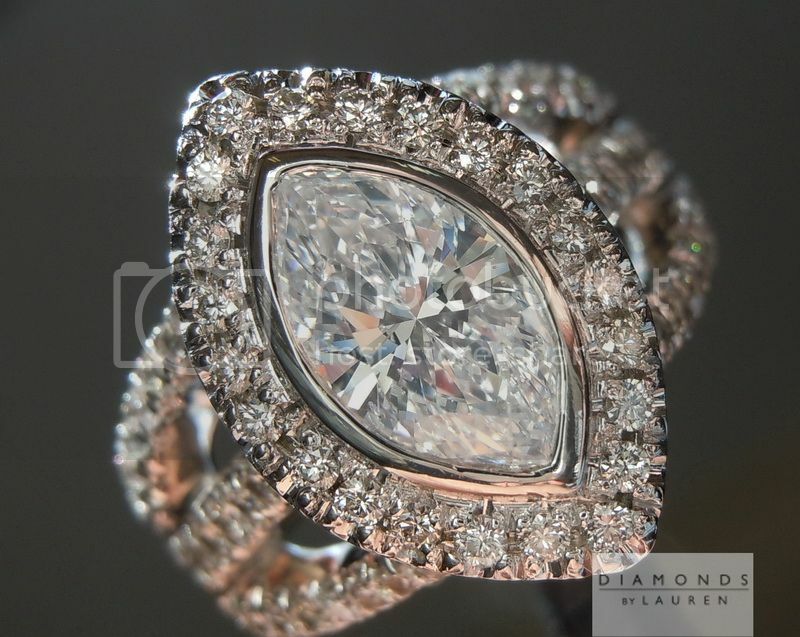 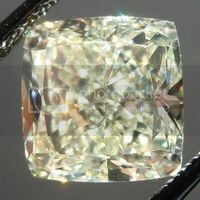 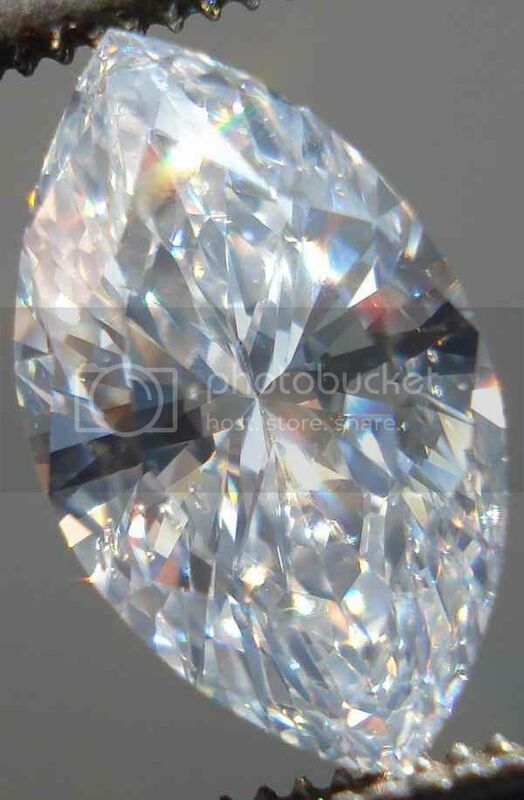 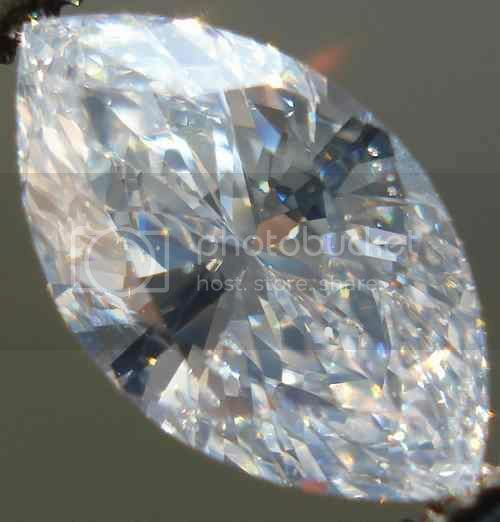 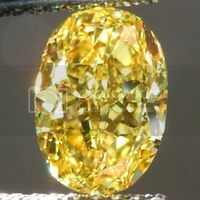 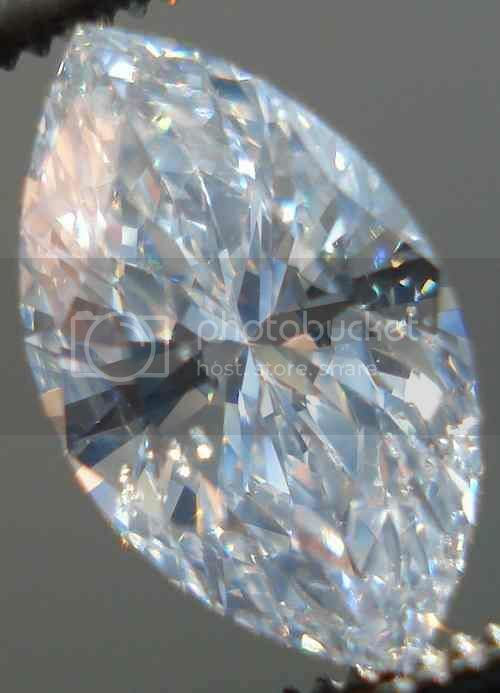 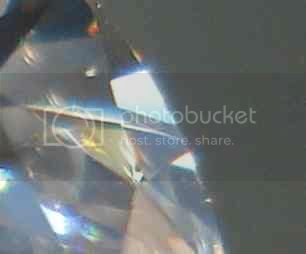 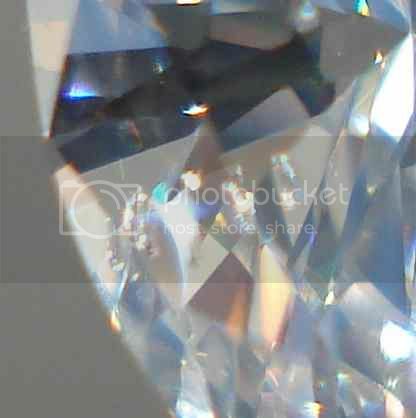 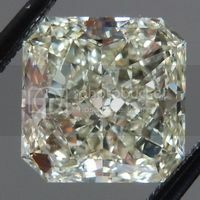 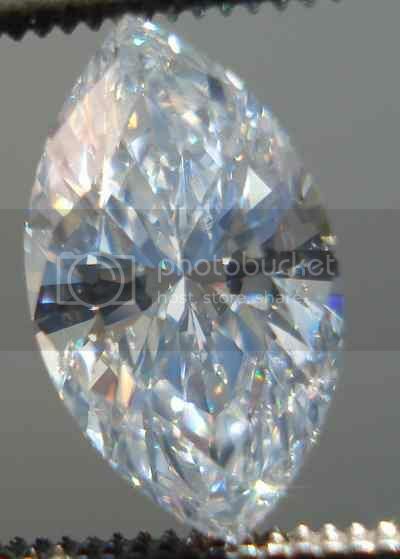 The diamond is totally eye clean - a great value in a pretty large super white marquise. 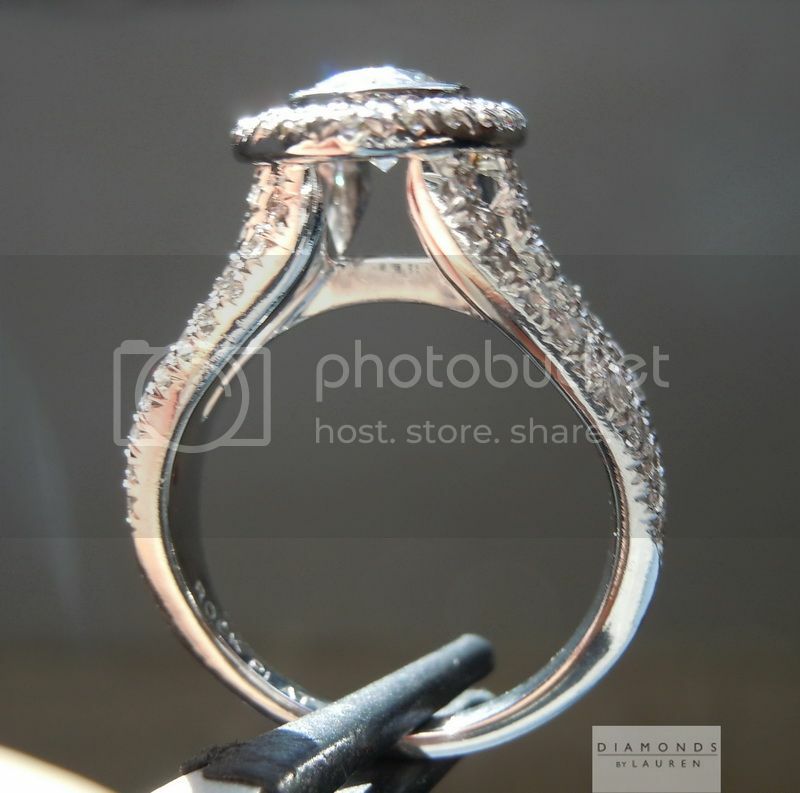 We made this ring, designed by a valuable client - and it was traded in. 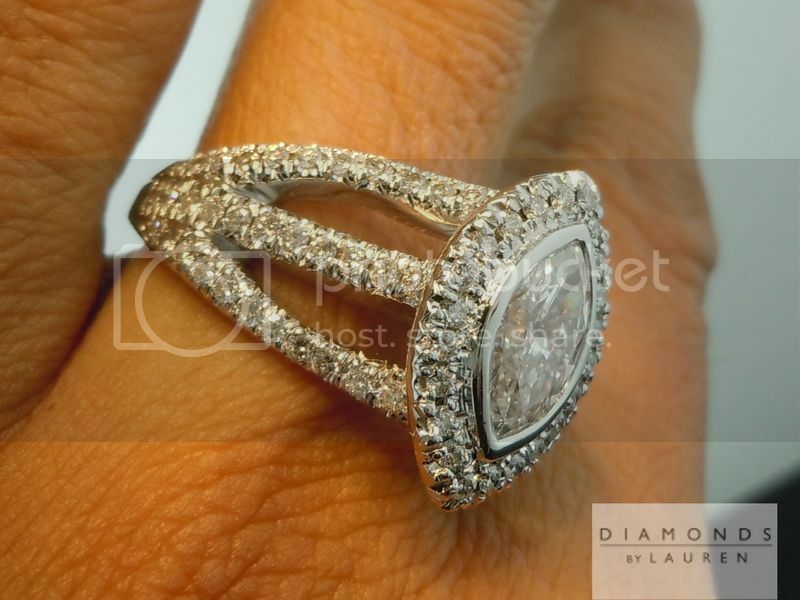 I will admit the style is outside of what we would normally make - it is a very showy piece. 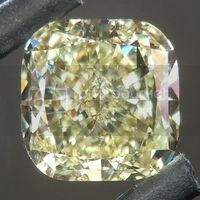 I am glad it is back because I know that not everyone shares my eye for design - and someone is sure to fall in love with the baby!